Sarah arrived in the U.S. in the late 1880s with her parents, Menashe Myer and Nechama Nettie Cohen. She grew up in Syracuse NY and worked as a bookbinder. 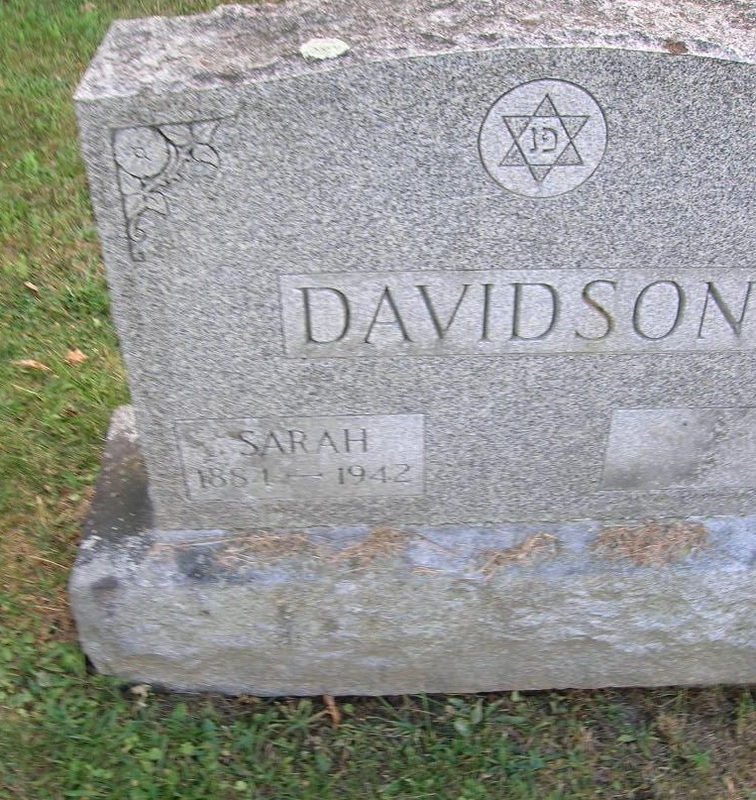 She married Abraham Davidson, a jeweler, in 1907. Their sons, Marvin and Milton, both moved to southern CA. After Sarah\'s death, Abraham moved to CA to be near his sons.